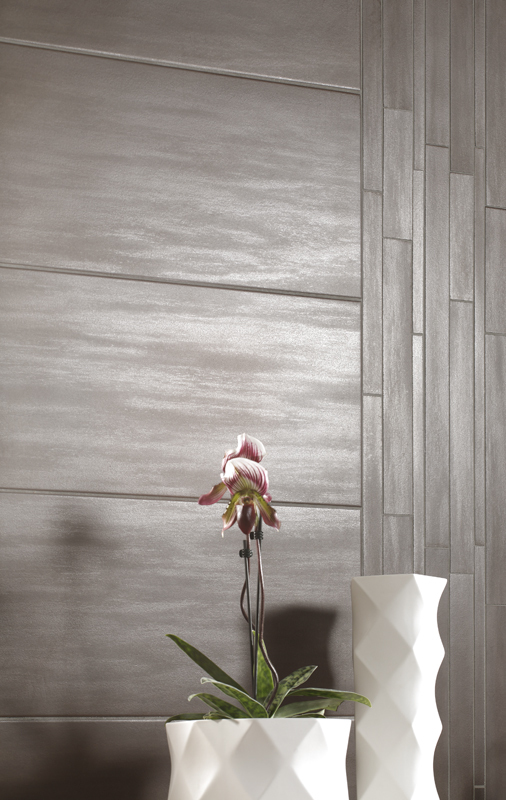 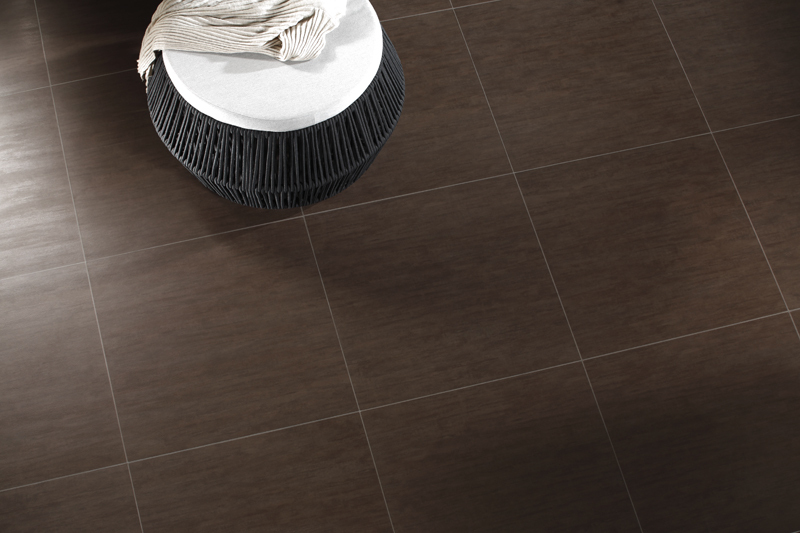 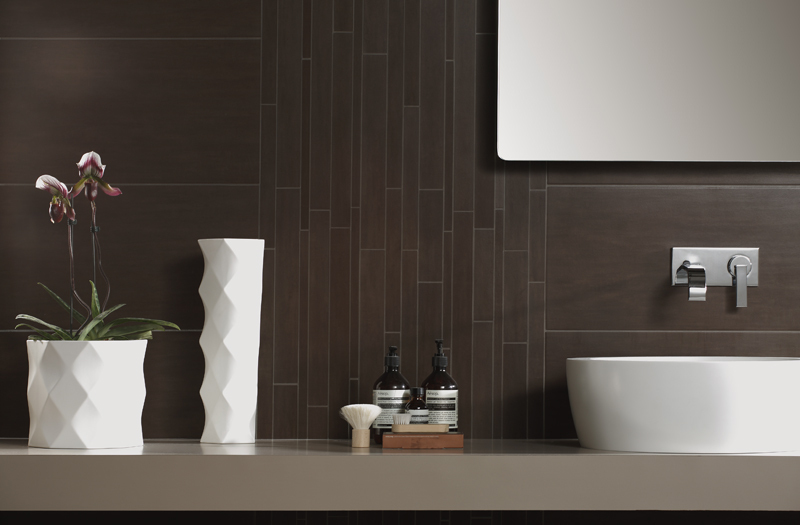 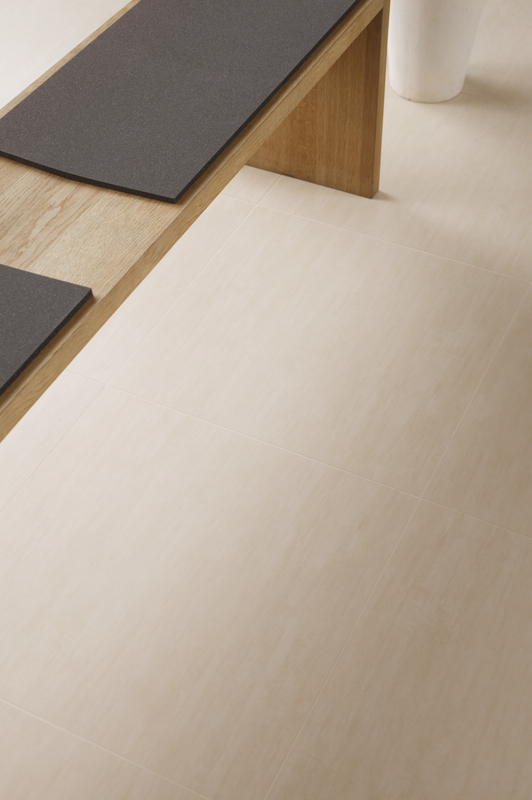 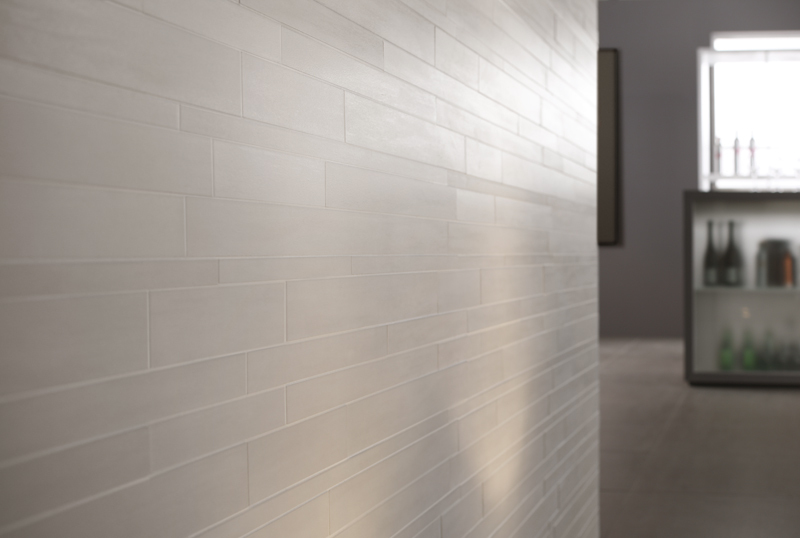 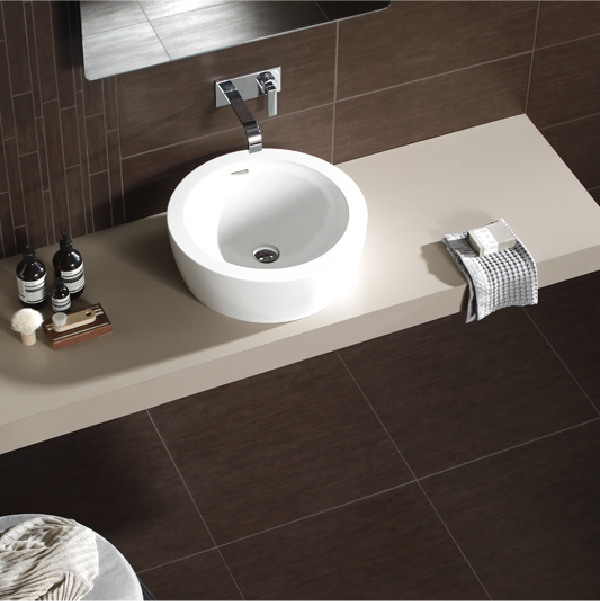 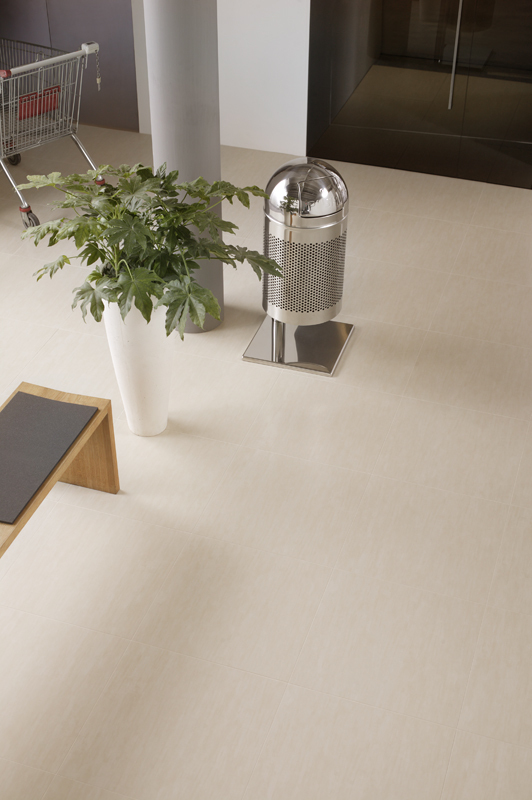 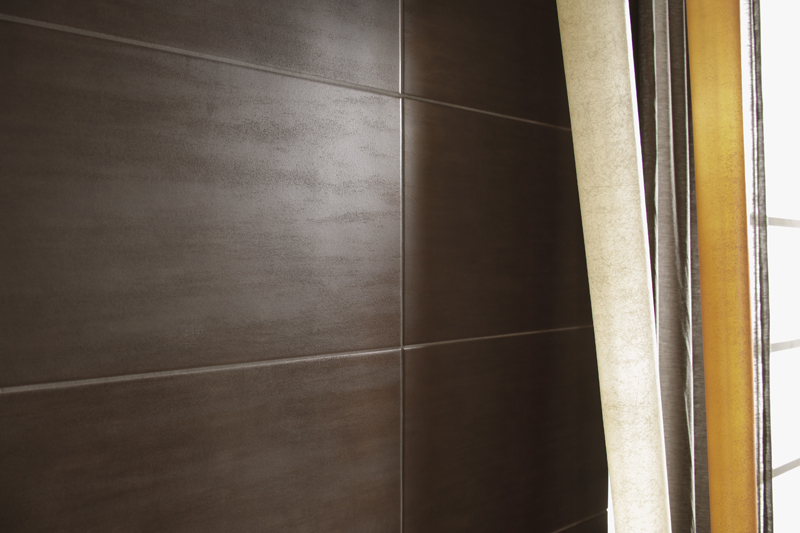 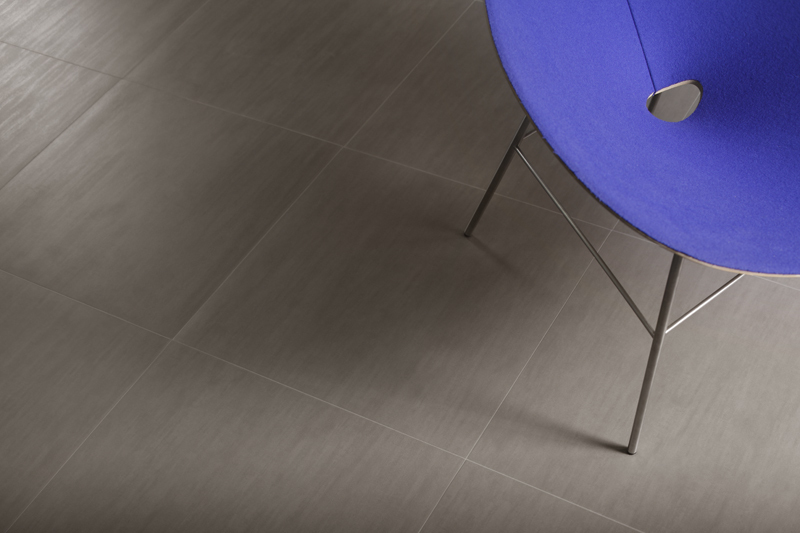 KOSHI IS A FULL-BODY PORCELAIN TILE ADAPTED TO RESIDENTIAL AND HIGH TRAFFIC AREAS. 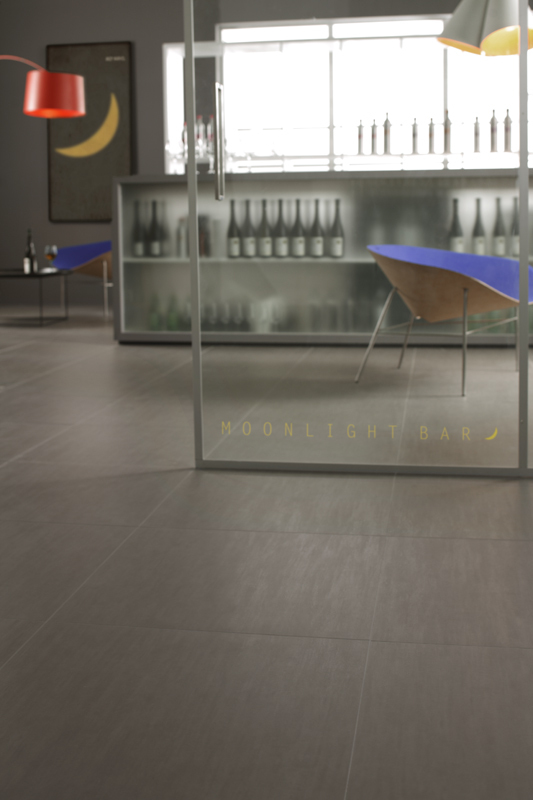 Beautiful and highly practical, this project is designed to combine style with intense use. 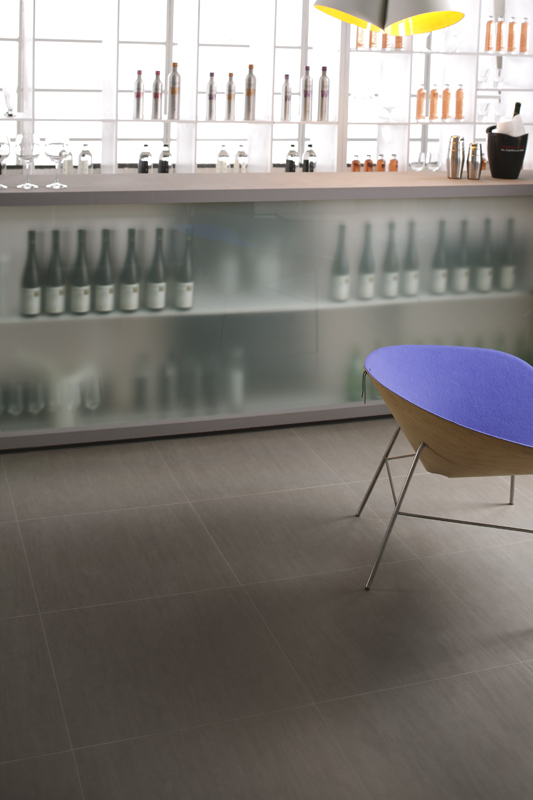 Ideal for tiling shopping centres, stores, arcades and public areas.